Is it time for a new roof? Before getting a roof inspection it is a great idea to become familiar with what sort of warning signs to look for with your roof. Things that bring damage to your roof causing it to need replacing come from weather, dry rot from water damage, or simply age. Damage can occur in one catastrophic moment, the inconvenience and expense can be devastating. Knowing this can save you money, stress and can even mean the safety of your family. Reasons for a total replacement of a roof can be non-repairable damage, the desire to update the look of your home, or nearing the end of a roofs life-cycle. Though it seams leakage would be one of the more obvious or easy to find symptoms it may not be. If you have a leak in your attack that has not yet taken effect in a location commonly viewed by you it may go unseen. You may have water causing rot and mold within your attack. Water may be pooling up just waiting to crash down into your living quarters. Remedying roof leaks is essential to the health of your family and the structural integrity of your home. Loose nails, wind-driven rain, melting after ice build-up, inadequate shingle underlayment, deteriorated flashing, improper installation - these are only some of the causes for roof leaks. This is a sign that the outside elements such as rain have penetrated your home and is beginning to cause damage to the interior causing staining, rot and possibly mold. If you are having interior ceiling stains your roof is no doubt leaking into your attic space. You must take control of this before the price becomes too costly! Caused by strong winds and snow. 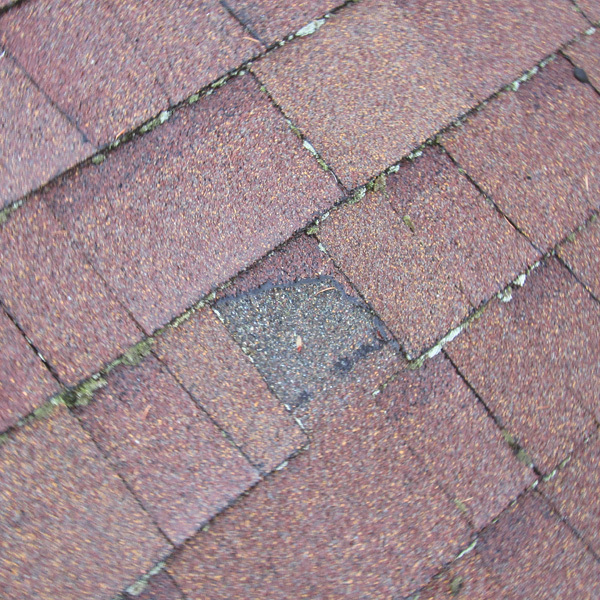 It causes bare spots on your roof where it is not being protected. Large amounts of granules in your rain gutters is indicative of the granular coating of your shingles wearing away and losing it's defense against the elements attacking your home. 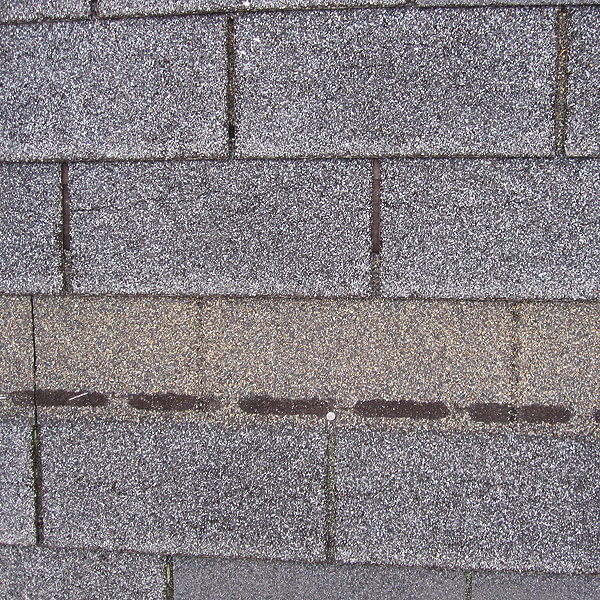 When the corners of your shingles curl upward it is usually caused by moisture buld-up in the attic of older homes. This makes your roof susceptible to wind damage as well as ice. This will not only cause mold and rotting issues to the structure of your roof but also could raise cost due to heat consumption. Avoid walking on your roof if you notice curling. You may bring that status of your roof from "near end of life" to "failure" level. The issues with loose and exposed nails are two fold. First the leaking that will come as a factor of this event and second the worksmanship that was put into your roof. This can sometimes be a 'needle in the haystack' situation. Sometimes tracking down a loose nail can be difficult and the only real sign of it will be a minor (but damaging) leak. Nails are bound to pop up over time on older roofs, however, if you have a new roof and nails are popping it is a sign of inaedequate installation and can be a warning sign of worse problems to follow. 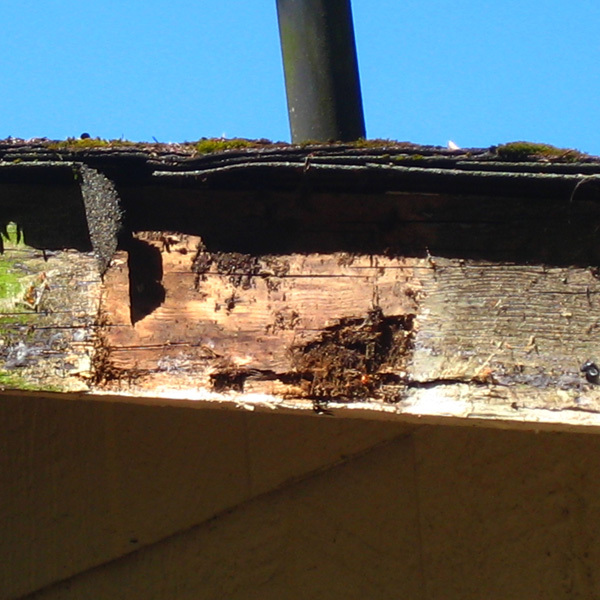 If flashing isn't properly sealed against your roof it will create access for water seepage into your home. 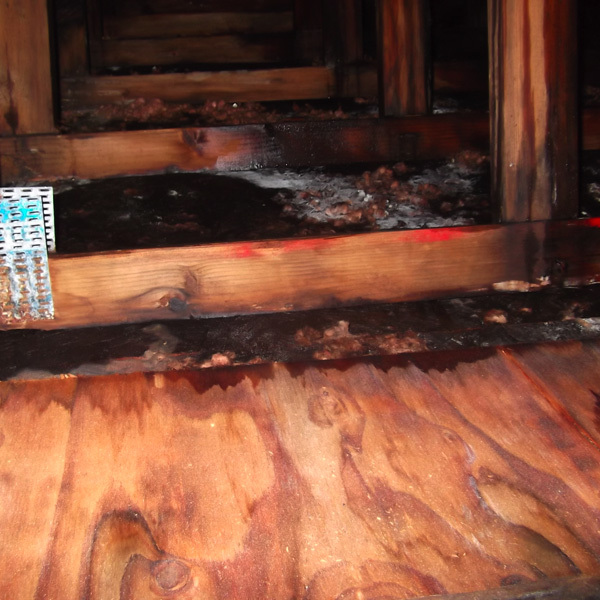 Major damage may occur overtime if this problem is not properly inspected. 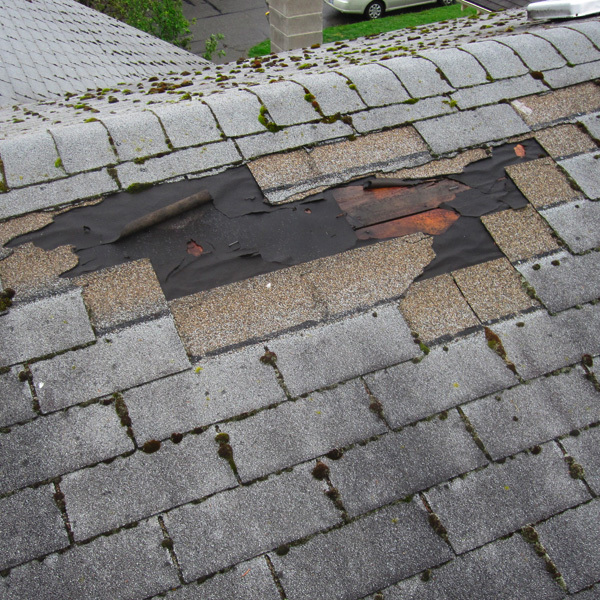 Valleys and chimneys are common areas to have flashing issues. 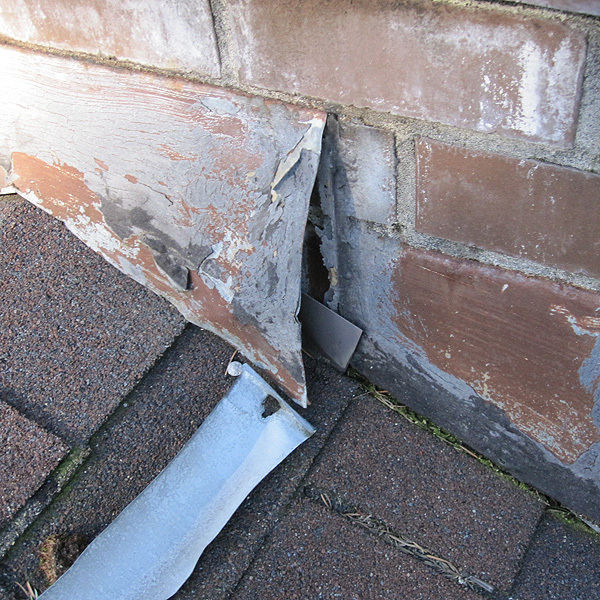 Again, if flashing is not appropriately placed you run the risk of leaks into your home. 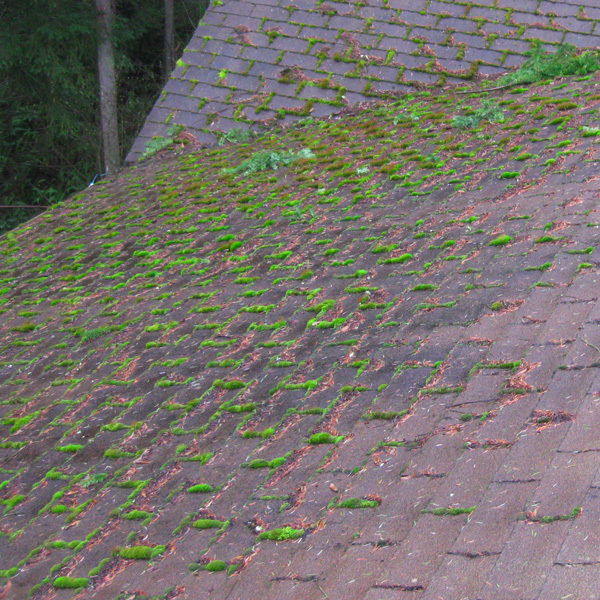 This could be caused by environmental pollutants, vegetation (such as nearby trees), fungus or algae or loss of granules due to aged shingles. Fungus growth is not just aesthetic. The living organisms that make up fungus thrive on consuming your shingles, thus degrading the protection of your shingles! In addition, your roof deflects UV rays and heat away from it's surface. 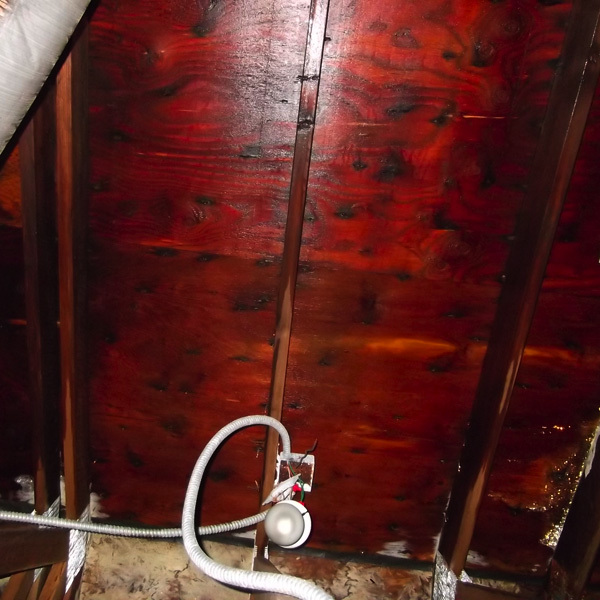 If fungus is coated over the roof you will not get these deflecting qualities and your attic will become more hot which will raise your air conditioning costs. 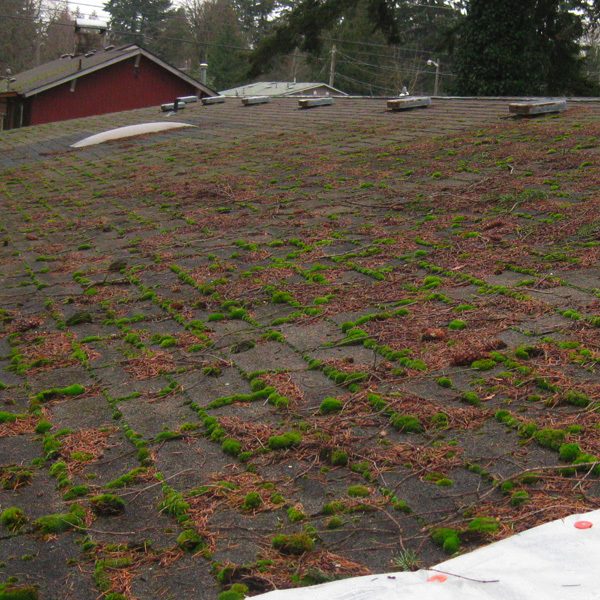 It is important to note that some moss are algae growing on your roof does not constitute a roof replacement. You may just need to clean your roof off. 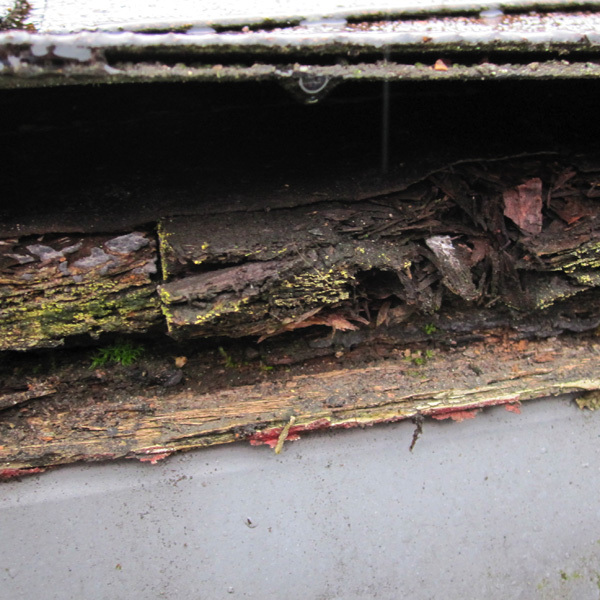 However, leaving the fungus to grow will over time deteriorate your roof. Also, if you have significant mold issues to your roof you may need to replace it as this can cause severe health issues. This can lead to obvious health issues as well as a lack of roof strength. 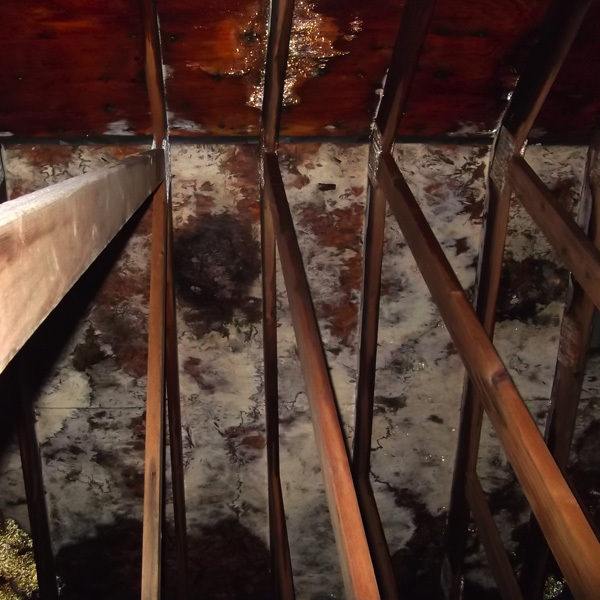 Attic mold is a common problem in the Pacific Northwest. 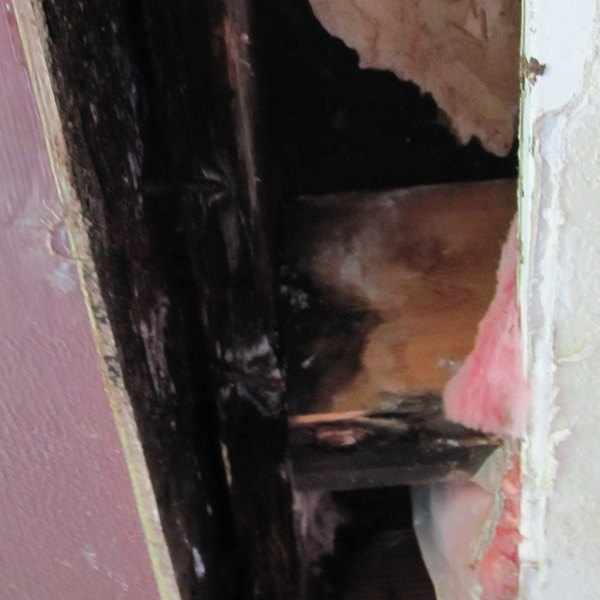 If not taken care of rotting and mold with spread causing more costly damage and possible integrity issues. Common causes are poor ventilation to your attic and improperly vented bathrooms, kitchen, and dryer exhaust. 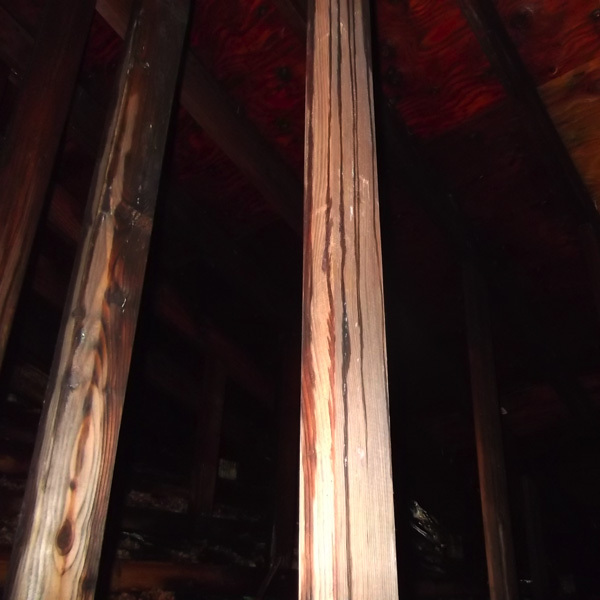 It is important to note spores from mold in your attic can spread throughout your home. Your family can become affected even if you are not spending time in the attic itself. Among other negatives, insufficient attic ventilation may cause heating or cooling system to run excessively. Without proper ventilation during the summer months your attic will build up and contain heat. This in turn will cause your living space to become hotter thus not allowing the airconditioner a break. Likewise, during the cooler and winter months your attic will contain these cooler and more humid conditions causing your heating system within your home to run more than it should need to otherwise. Ensuring proper attic ventilation will save you more money in the long run and make your home a more pleasant dwelling.